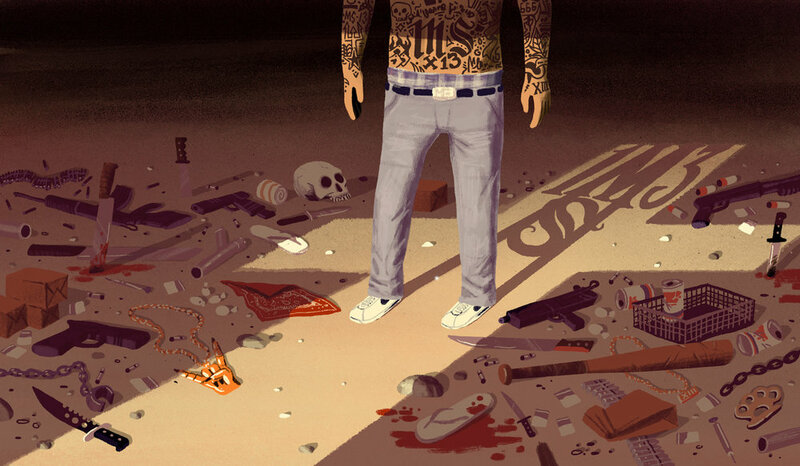 An intimate look into the lives of former MS-13 members seeking redemption and renewal. 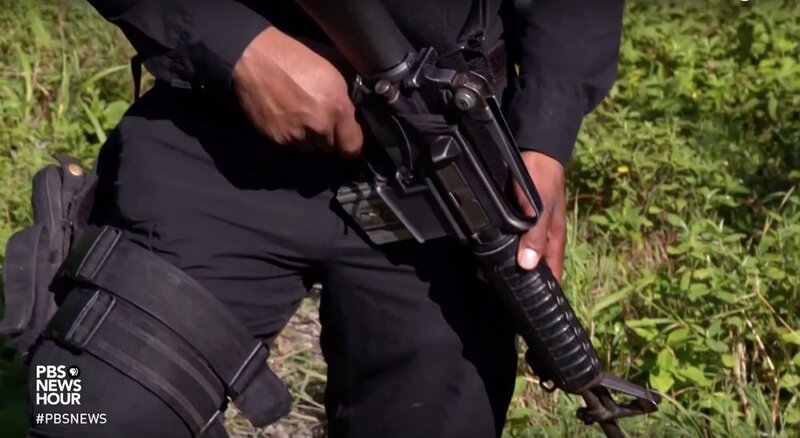 Extraordinary violence is among the factors pushing Central Americans north toward the U.S. 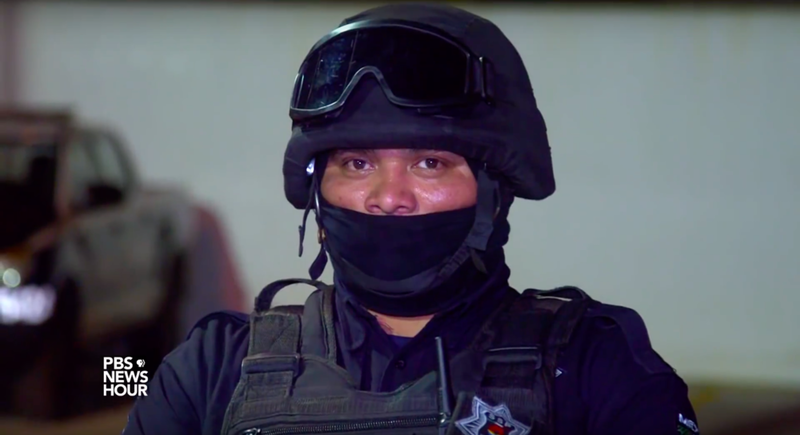 In El Salvador, rival gangs like MS-13 and the 18th Street Gang kill thousands per year. Netflix’s original documentary series ReMastered investigates high-profile events affecting some of the most legendary names in music. 2017 marked Acapulco's fifth straight year of being Mexico's most murderous city. Once an internationally renowned tropical paradise, violence has shot up over the last decade. An investigation into the use of AI and neural networks used to identify hostile aircraft in Syria. Around 3,000 Hondurans are currently traveling through Guatemala on their way to the U.S.; Trump has threatened to close the U.S.-Mexico border if the caravan isn't stopped. It's not part of Cancun that tourists travel to see: heavily armed police working to stop a soaring homicide rate.